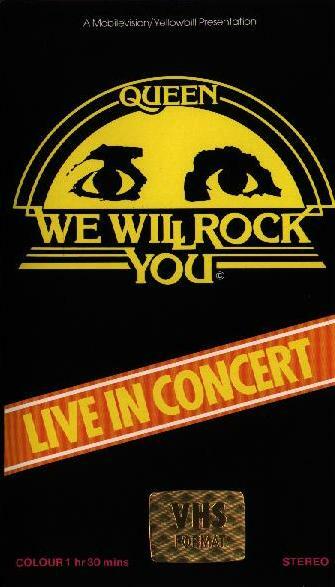 This video was initially released in 1984 on VHS and Betamax, and later on Laserdisc and DVD. 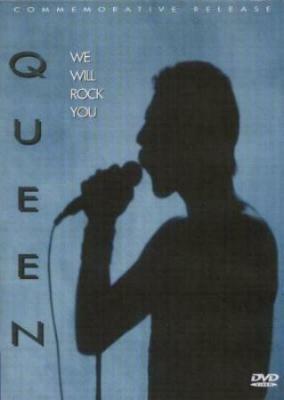 It was then remixed and restored, and released as 'Queen Rock Montreal' on both CD and DVD in 2007. The various video and laserdisc releases contain either the full 90 minute version, or an edited 60 minute version, which loses Now I'm Here, Under Pressure, Keep Yourself Alive, Crazy Little Thing Called Love, Jailhouse Rock, Another One Bites The Dust, Sheer Heart Attack, We Will Rock You (slow version), We Are The Champions and God Save The Queen. The DVD release is slightly longer at 96 minutes, and features identical content but runs slightly slower than the video. In addition to the stereo mix, the DVD also features a surround sound mix, which has more prominent vocals through the front speaker than the rear, but there do not seem to be any other changes. 'Jailhouse Rock' was not included on the original releases, and is only available on the later DVD and some of the laserdiscs. 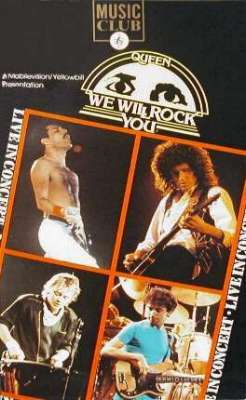 The 'Queen Rock Montreal' release has newly restored footage and improved sound quality, with the CD adding two tracks. Visually there are some differences, it has new titles, alternative footage at the end, and there are also slight differences in places with camera angles, but nothing major. In terms of the audio, there are also differences, as this release has some vocals added or removed. The 'Queen Rock Montreal' album page has full details of all of these differences.